I am pleased to introduce guest writer Cameron Von St. James. I was honored when Cameron approached me to ask about posting an article here. After reading a little bit about what his family has dealt with, I was also moved and inspired…and I thought you would be, too. With a new baby to care for and the holiday season just beginning, Cameron’s wife, Heather, was diagnosed with malignant pleural mesothelioma, an aggressive form of cancer. Their story is both heartbreaking and heartwarming. The holiday season has always been near and dear to my heart. It was always a time when my family came together to practice our holiday traditions and give thanks for all that we have in life. In 2005, I was especially excited for the holidays, as my wife Heather had just given birth to our first child, Lily, and we couldn’t wait to establish our own traditions with our new family. Those feelings of giddiness were stamped out completely when we learned, three days before Thanksgiving, that Heather had cancer. 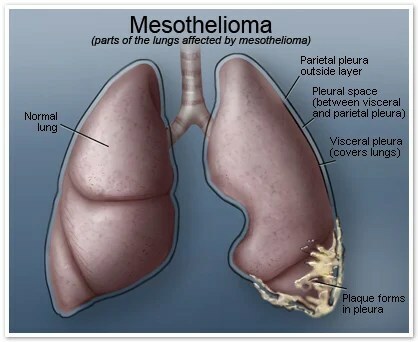 Our daughter was only three and a half months old when we learned that Heather was suffering from malignant pleural mesothelioma. I knew enough about the disease to be concerned for our future. The anger I felt was overwhelming, and I found myself preparing for the worst. I dreaded the holiday celebrations that year, during which Heather’s family came to stay with us before she headed off to a treatment center in Boston. During dinners that should have been about seasonal togetherness, we discussed how her family could come to terms with Heather’s deadly disease. We talked about the future of our finances and childcare options for Lily. We made plans to pay for Heather’s expensive treatments, and to my embarrassment discussed how her family could help us stay afloat financially. Heather and I both worked, but with the new baby money was already tight, and with expensive treatment and travel looming, on top of the fact that we would soon be down to one income when Heather started treatment, we were going to be in real trouble. Heather’s family helped us figure out what we could liquidate for cash, and how much they could afford to pay for. I was mortified and embarrassed, and it would be years before I could look back on that conversation with anything but shame. I was so awash with negative emotions that I couldn’t see what I now see today. I realize now how mistaken I was to look at this time so negatively. What I see now is that I was being so firmly supported by our family – people who came from afar to be with Heather, Lily and me during our moment of need. They were willing to help us in any way possible, they offered to make incredible sacrifices of their own for our well-being, but I was so weighed down with guilt and fear that I couldn’t see that clearly. 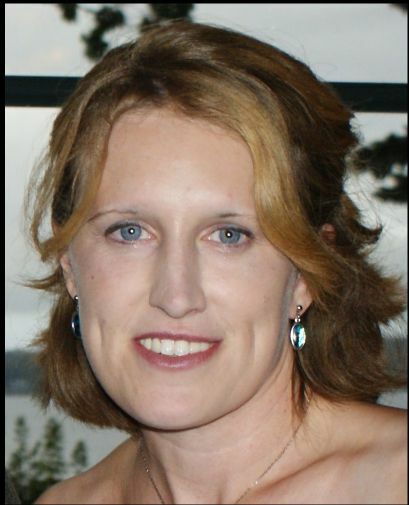 In spite of the odds against her, Heather eventually beat mesothelioma. This holiday season I want to take the time to give thanks for everything that I have; I know how much family means because of how close I came to losing the most important person in my life. I am so thankful for my little Lily’s continued health and growth and for all the people who helped us through our dark times. Thank you so much! You’ve all given me a reason to look forward to celebrating the holidays.